If you're looking to buy or sell in Manhattan Beach or nearby areas, choose a real estate broker who is working effectively here. Dave Fratello is not just the voice of MB Confidential. He has also been one of the most active and effective individual brokers in the area. From 2012-2019, he's been involved in over $200 million worth of local real estate sales. Dave and his Edge team are ready to work for you now. To get in touch, use the contact form to the right, email Dave (address: df90266 [ at ] gmail.com), or phone or text using (310) 243-6299. I recently listed my house in Manhattan Beach with Dave. From the beginning he very accurately (as it turned out) assessed the house in relation to the market conditions and developed a strategy to maximize the value of the house... When the house was looking beautiful and was ready to market, Dave ... succeeded in creating a multiple bid situation where the house was sold within 2 weeks for well above asking price... I really enjoyed working with Dave and his team and would highly recommend him to anyone looking for a smart, positive, resourceful, and easy to get along with Real Estate partner. Dave knows the South Bay real estate market, particularly Manhattan Beach, like the back of his hand. His local insight and negotiating skills were instrumental in our recent search and purchase. I would highly recommend Dave. Can't say enough about Dave Fratello. His knowledge of the marketplace is unmatched. 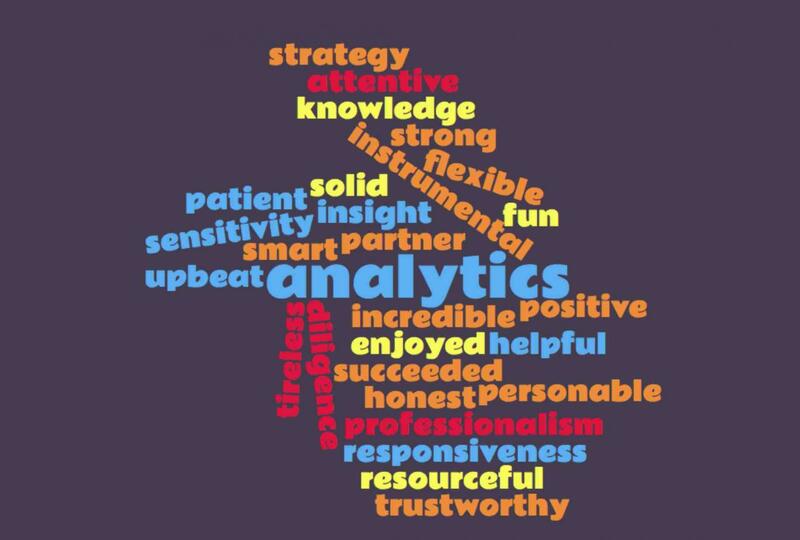 Very strong analytics tempered by a deep sensitivity to his client's needs - taking personal time (multiple nights, long conversations, incredible responsiveness) to address our concerns. He also brought much to the table when we had dealings with the city, with construction issues re: the new build we purchased and also when we got the team together to discuss financing strategy. Tireless and always on point. What else can I say but - thank you Dave! My previous three real estate transactions left me wondering, "what could an agent possibly do to earn 2-3% for each side of a transaction"? On a per hour basis, it never made sense to me. My wife and I have done two transactions with Dave, and now I understand. 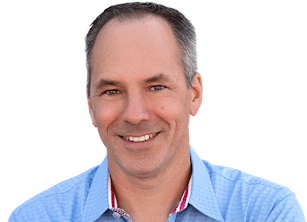 Dave actually ADDS value to a transaction with his ability to negotiate and his understanding of the real estate market. On both the sell side and the buy side, Dave and his team guided the process from start to finish. As long as Dave will have us as clients, we'll never use another agent- whether in the South Bay or not! We cannot speak highly enough of Dave Fratello. He is reliable, dependable, trustworthy and a total professional. Finding a home can take some time and we appreciated that every time we met with Dave he was upbeat and attentive. Dave helped us find our home in a competitive market and negotiated skillfully on our behalf. We interviewed Dave in 2012, looking primarily for an agent with a detailed understanding of the area, neighborhoods, and market forces. We explained that we were in no rush to find a home, so needed an agent that was willing to work with us until we found the right home for us. Dave was extraordinarily knowledgeable, and even more patient. He worked with us for two years and was especially helpful in identifying both properties and locations that he thought were best suited for us. In the end, we wound up with the perfect house on the perfect street. Dave guided us through the bidding and purchase process with ease and professionalism. We highly recommend Dave Fratello. His knowledge of real estate and diligence throughout our entire process helped us to find the perfect house in Manhattan Beach. He is a solid guy who always looks out for the best interests of his clients. We could not be more pleased with our experience with Dave! Dave is an excellent Realtor. [He] never became frustrated with the time it took us to find that "perfect home." When we finally entered escrow for our home in Hermosa Beach, he was a great representative for us, negotiating for us in price & contingencies just as we wanted. He has a great support staff, especially in the form of Jean, who was constantly available to us when Dave was not. We would recommend Dave to any of our family, friends & co-workers. We highly recommend Dave to anyone looking for a personable, resourceful and knowledgeable agent. Dave was patient with us during our search for the perfect home, he was very responsive, and he ultimately helped negotiate our purchase in a multiple offer setting. We appreciate his efforts and expertise. When the time comes to make another transaction, we will not hesitate to call Dave. If you are in the market to buy a home, we highly recommend Dave Fratello as a realtor in Manhattan Beach. 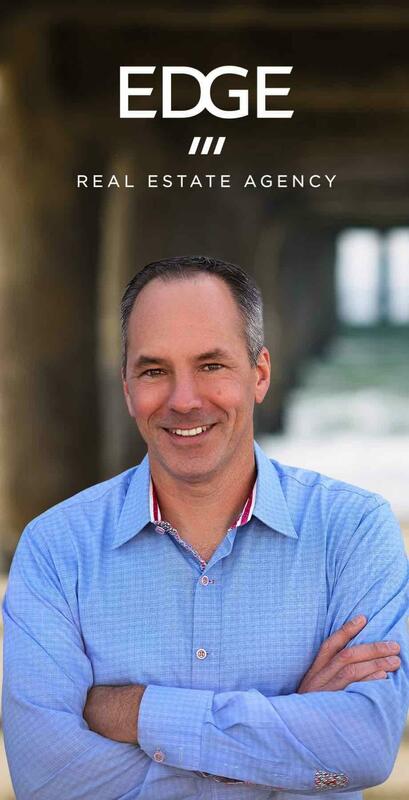 From the onset of our search for a home, Dave was honest, patient, flexible and incredibly knowledgeable in all aspects of Manhattan Beach Real Estate. Between all the phone calls, house tours and bidding wars, we managed to have a good deal of fun together along the way and wound up with a wonderful plot of land in a great neighborhood by the beach to build our dream home! Dave met our family months before we moved the area. We found him by reading his very popular MB Confidential blog. He enthusiastically drove around with us in our minivan showing us all of the MB highlights, more than once. Since we were relocating from the SF bay area, we appreciated all the help we could get. He never once flinched when we did most of our house shopping with three busy sons in tow. We fell in love with the MB walk-streets and prepared to wait months, if not years, for the right house to come on the market. Dave was willing to wait with us. In the end, Dave found us a great house in just a few months. Turned out the seller reads Dave's blog too, and that is how we all connected. It was the perfect match for us, and Dave handled all the negotiations professionally and quickly. In a market where many houses never hit the open market we were glad to have Dave on our team. Thanks again! We bought our first home in Manhattan Beach while living in London, and Dave handled it effortlessly. His knowledge, skills, responsiveness, and overall positive attitude made us confident that everything would be fine, and it went great. Can't recommend him highly enough.